This rewarding short par 4 features pine trees to the left which the long hitters will feel invited to hit a tee shot over to potentially find the green. However beware! 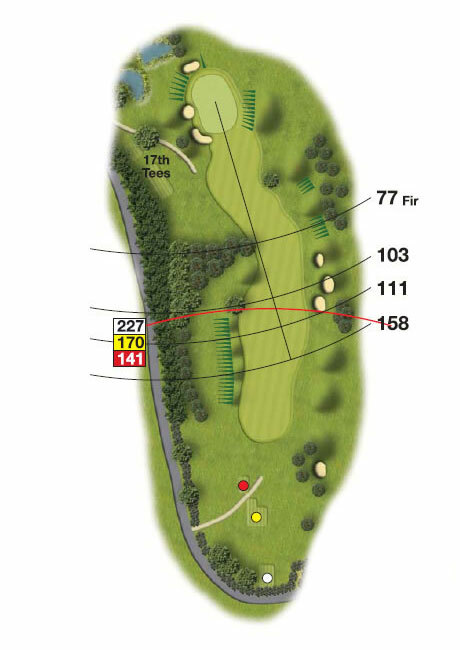 This hole slopes from right to left and you can find yourself in some bother if your tee shot isn’t placed high enough.